MOVEMENT v.1.1 is here! This new update brings you faster load times, new features, and multiple fixes to our powerful rhythm engine. 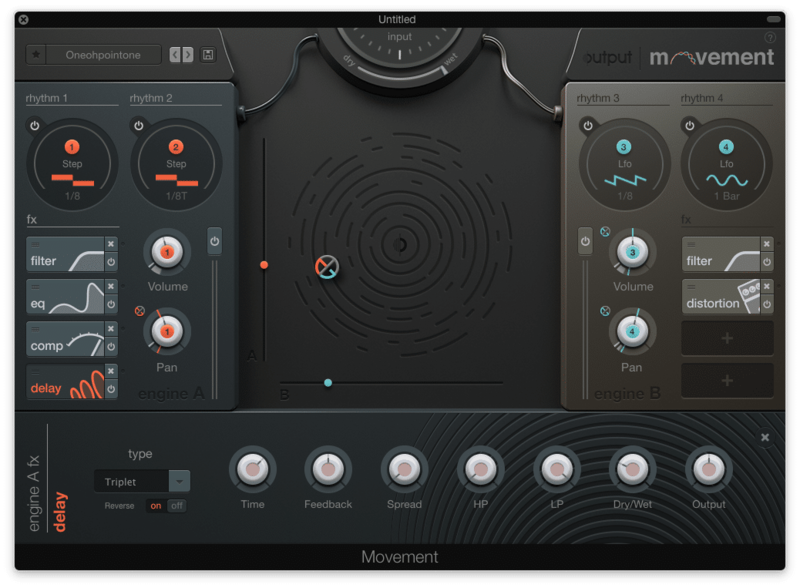 Fans of MOVEMENT can now find fresh effects with the new Reverse Delay setting to the delay module & Hi-Pass and Low-Pass filters within the equalizer. Significant decreases in CPU usage makes it much quicker to get right into creating mind-bending rhythms with your sounds and performances. 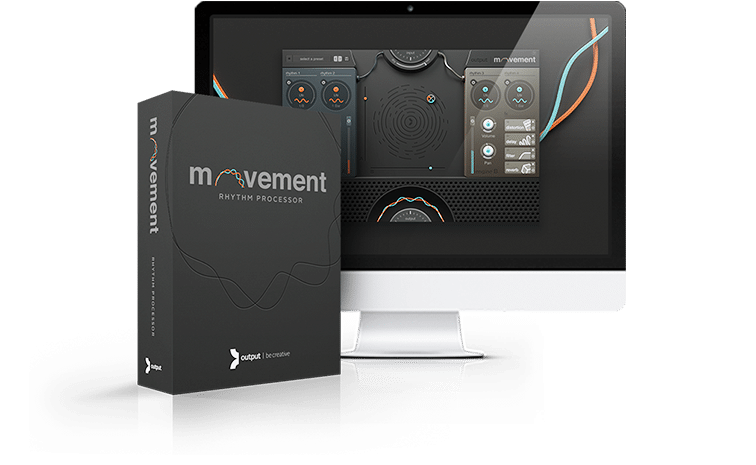 The update is free for all existing customers of MOVEMENT via Output Hub and available for first time purchasers at $149 here. Ready to crunch it? Watch how The Glitch Mob trio produce with MOVEMENT. 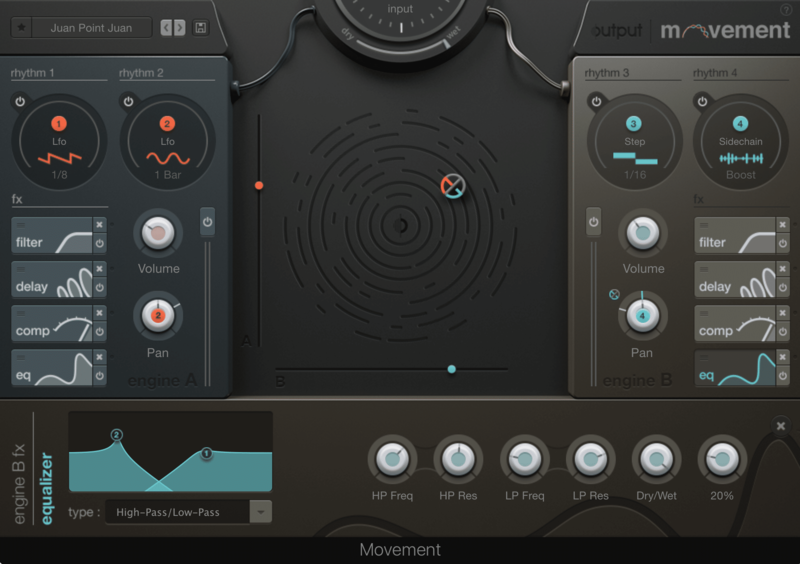 OUTPUT FAVORITES: Audio Interfaces Platform Studio Flip with THEY.